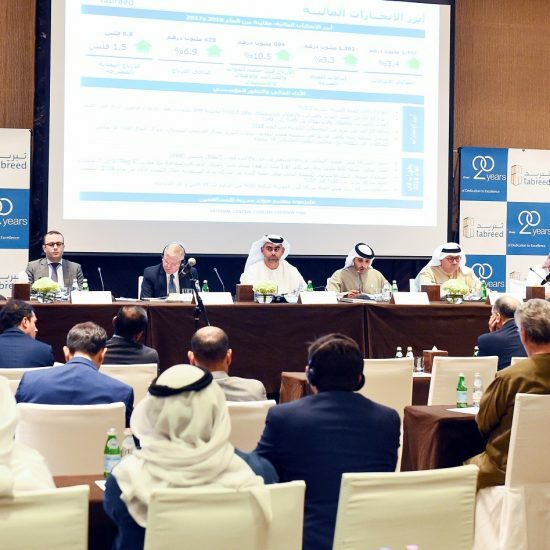 |By Arabian Post Staff|The Shariah Standard for Gold, introduced with the support of the World Gold Council, will open up a vast new world for gold investments, according to the Council’s Gold Outlook Report for 2017. “The Shariah Standard on Gold will enable the foundation of what could be the most significant event for Shariah finance in modern times”, Dr. Mark Mobius, Executive Chairman, Templeton Emerging Markets Group., says. Whereas previous Shariah rulings were fragmented or nonexistent, the Standard provides definitive guidance on gold products, potentially allowing millions of Muslims to invest in gold. Furthermore, Islamic finance has expanded rapidly in recent years with many countries actively promoting this sector as part of their economic development and diversification policies. 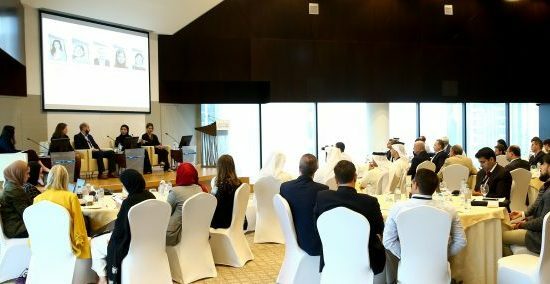 These factors can potentially propel gold demand across many Muslim markets from Malaysia, the UAE and Saudi Arabia, where Islamic finance is well established, to countries such as Indonesia and Pakistan, which are pushing for Islamic finance to play a greater role in their economic infrastructure. With the size of Shariah compliant market expected to grow to US$6.5 trillion by 2020, according to the Islamic Finance Stability Board, just a 1% allocation to gold would equate to nearly US$65 billion or 1,700 tonnes in new demand. The report further observes that gold is becoming more mainstream. Gold-backed ETFs made gold accessible to millions of investors, primarily in the West, over the past decade, but other markets continue to expand too. China has seen dramatic growth in recent years through Gold Accumulation Plans, including the physicallysettled gold contracts in the Shanghai Gold Exchange. In Japan, pension funds have increased their gold holdings over the past few years. In the corporate sector, more than 200 defined-benefit pension funds have invested in gold. In addition, more than 160 defined-contribution plans have added gold to their list of investments. The Council says this trend is expected to continue and expand into Western markets, where pension funds have had to rethink asset allocation strategies following prolonged exposure to low (and even negative) interest rates. This is expected to result in structurally higher demand.